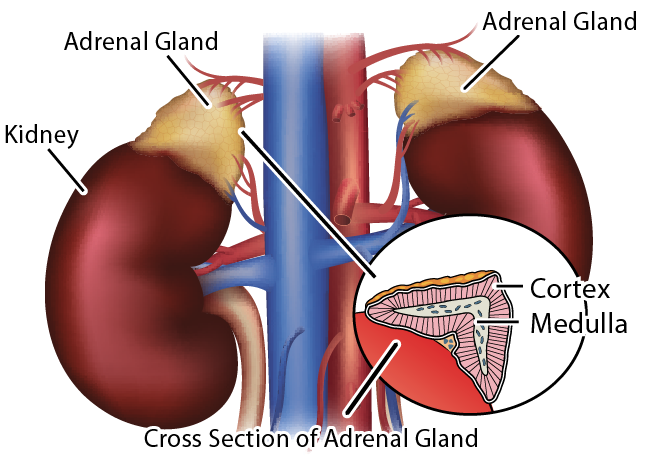 Endo-Dren contains bovine adrenal nucleoprotein together with vital synergistic nutrients to aid in restoring normal adrenal response. Glandular products contain polypeptides, enzymes, and nucleoproteins which have been shown to enhance glandular function. Suggested Use: One tablet daily, or as directed by a physician. How Supplied: Single bottle of 90 tablets.